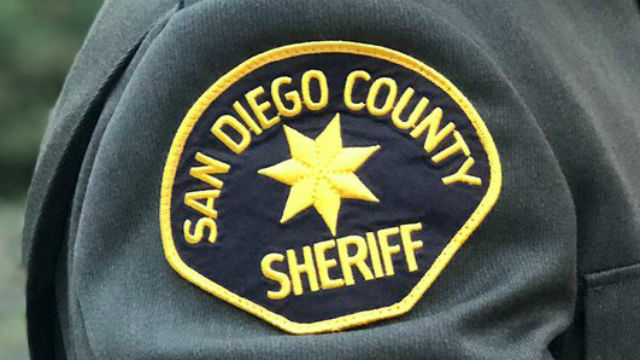 A San Diego County sheriff’s deputy already facing charges that he groped 13 women he encountered while on duty over a two-year period was arrested again Thursday on five new charges, including forcible oral copulation. Richard Fischer, 32, was ordered held on $2 million bail. He is scheduled to be arraigned Friday morning in Vista. Fischer faces 10 years and eight months if convicted of the new charges, according to the District Attorney’s Office, and an additional 14 years and eight months behind bars if found guilty of the previously filed charges of assault and battery by an officer, sexual battery and false imprisonment. Last month, Fischer spoke publicly for the first time about the case against him, telling reporters at the San Diego Central Courthouse that the charges are false. “These charges are simply untrue. I vigorously deny them,” he said, with his wife and his new attorney, Manny Medrano, by his side. Deputy District Attorney Annette Irving told Judge Daniel Goldstein at the end of a five-day preliminary hearing earlier this year that Fischer “preyed” upon the alleged victims while on duty and in full uniform, mostly late at night. Goldstein ruled that enough evidence was produced during the hearing for Fischer to stand trial. The judge said the women were the victims of mental and psychological coercion. He said all of the alleged victims were down on their luck and fearful of reporting what happened to them. Goldstein said he didn’t believe the women consented to Fischer hugging them.